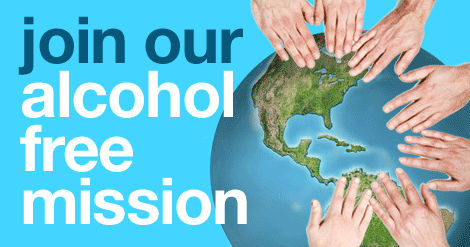 Join safeHands in their alcohol free mission and get your Free sample of SafeHands now! Choose from safeHands Classic or safeSquirts for Kids. SafeHands are alcohol-free, hand sanitizer, moisturizing, safe around children, and planet friendly.